This article is an introduction to the hidden call recorder. Today, we are talking about an incredible and interesting spying application worldwide known as SpyAdvice App. You will get to know why this spying tool is famous and how you can be benefited via it. There are a lot of competitors of SpyAdvice that claims to offers and serve better than it but none of them really come across it. 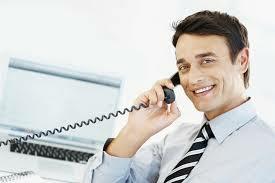 One of the most used features of it is Hidden call recorder. Once all the calls get recorded successfully, it is transferred to the control panel. You can hear all the voice calls anytime and anywhere using a secured connection. The hidden call recorder feature offered by the SpyAdvice is an essential and crucial part of monitoring. It is because this advanced feature is capable of recording outgoing and incoming calls that got made over android or iPhone device. Using SpyAdvice, you can listen to all the phone calls actively without getting interrupted or disturbed by the surrounding voices. In addition to this, it offers timestamp and call duration spying with precise monitoring. Monitor field staff– if you are an employer then you can have this SpyAdvice so as to monitor employees. It is known that companies often use CCTV cameras so as to keep an eye over the staff but it has become the old fashion. Every user knows what a CCTV camera can do so they intentionally don’t do any mistake. However, what if there is a spy app install on the boss device, the tracking of the staff becomes easier without letting them know. It is known that most of the business information or data is sensitive and the marketing staff handling is crucial. However, a spying app can spy activities such as instant message tracking, GPS location tracking, and Text messages. Record kid cell phone– kids are getting smarter than parents in terms of using cell phone effectively. However, there are lots of cybercrimes going on all around so it becomes essential to track their activities. All the visited pages or URLs can be viewed as well as bookmarked using this tool. 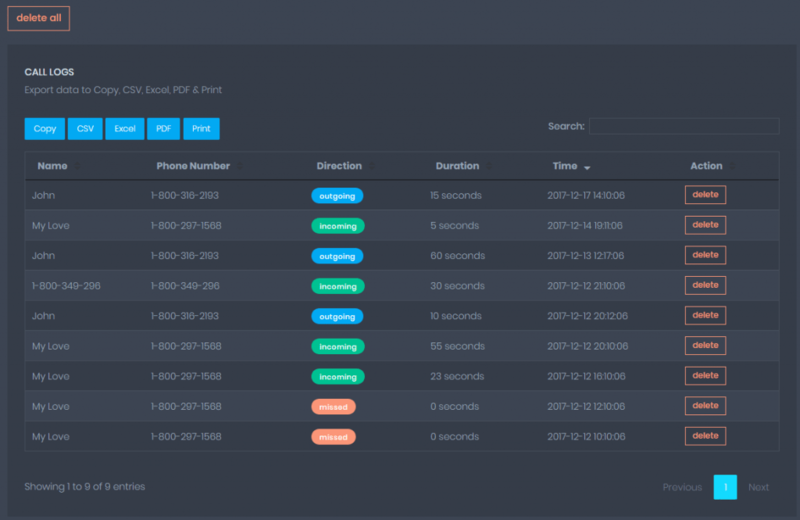 All the late-night phone calls can be tracked using the tool. You can even record audio and video phone calls and see whether the kid is really studying or making excuses. You need to land or visit the link mentioned here spyadvice.com. Eureka! You are all done on making an account and starting with the spying. This step by step process is easy to follow and you can follow it if you make effort to take two to four minutes. 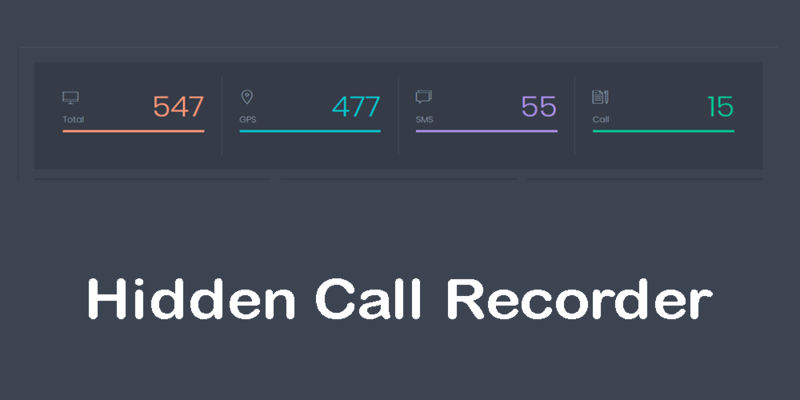 Other than hidden call recording the SpyAdvice is capable of offering other features too that are mentioned below. GPS location-this feature makes location tracking easier and the user can know the location of the suspect in real time. The GPS location feature can notify the user whenever the suspect gets ahead to a specific location or some other location. Call log recording– the call recording feature is high in usage. All the calls including the missed calls can be recording and saved on the control panel using this feature. Video call recording– the video call recording feature makes video recording easier. The caller and duration of the call can be known. Ambient call recording– Ambient call recording implies recording of surrounding voices. Surrounding voices when the suspect is on call is possible. Keylogger-keylogger feature cracks all the passwords set up on the suspect device. The suspect might have installed lots of applications. So, you can go through one by one app and see what’s in it. Notification and alert– this feature allows the user to get an alert or notification whenever the suspect does any activity. Moreover, if the suspect has changed the SIM card you are notified. Undetectable– the tool is completely undetectable. It means the suspect will never ever come to know about your spying activities. This means you are secure and safe from all directions. Social media tracking– social media tracking allows you to see all the photos, documents, and videos posted by the suspect on his or her social media account. It can track information from WhatsApp, Instagram, Viber, and other IM app too. You can have it without paying anything from the online store or the link mentioned above.